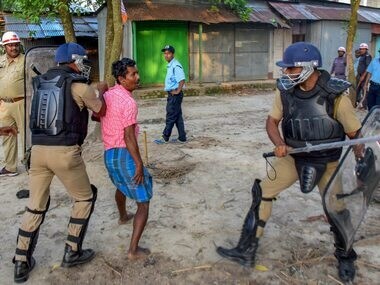 West Bengal has a history of political violence dating back to the pre-Independence times. 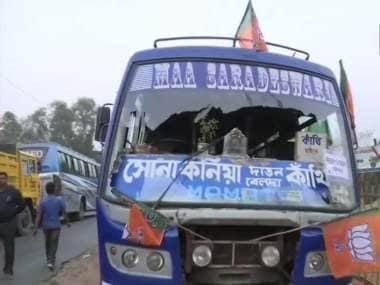 It was seen during the Congress rule, taken over by the Left and now, the Trinamool Congress appears to be using the same tactics. 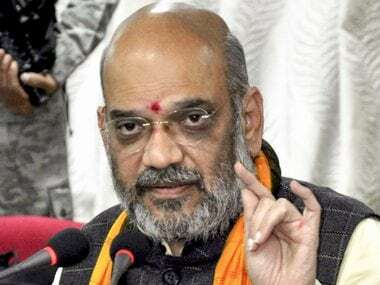 BJP president Amit Shah has cancelled his rally scheduled for Wednesday afternoon at Jhargram in West Bengal, reports said. 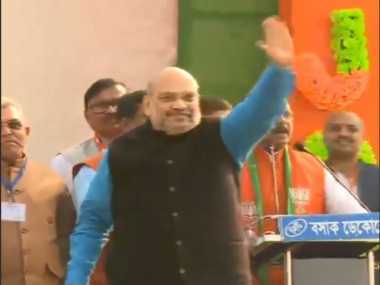 The decision comes amid reports that the Jhargram district magistrate had denied the party permission to land Shah's helicopter near the venue, citing security concerns. 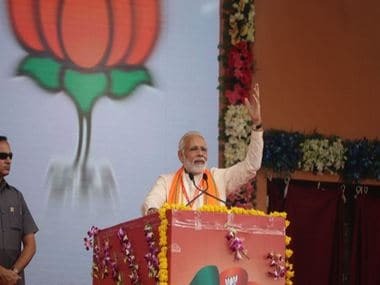 Narendra Modi addressed a gathering of BJP workers, along with Amit Shah, at a rally in Bhopal, where Madhya Pradesh chief minister Shivraj Singh Chouhan was also present. 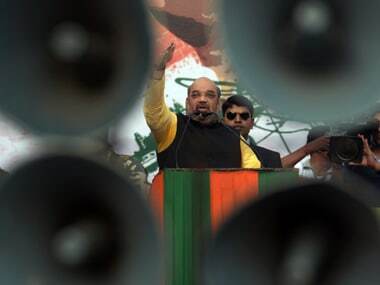 A day before BJP President Amit Shah's rally in Kolkata, ruling party Trinamool Congress (TMC)'s workers put up posters saying 'BJP leave Bengal' on Friday. 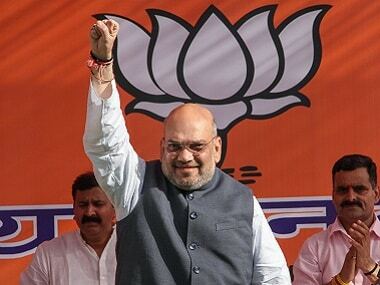 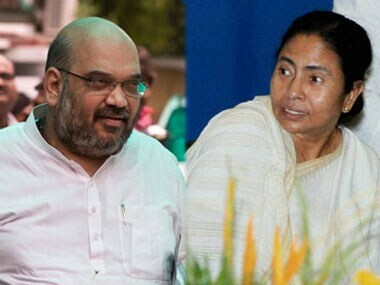 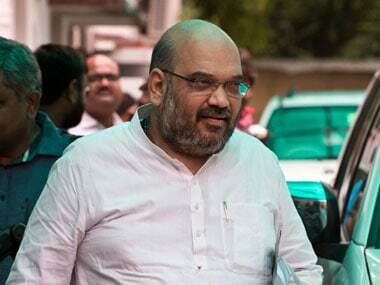 Will the next Battle of Plassey (well, figuratively) be fought between Amit Shah and TMC? 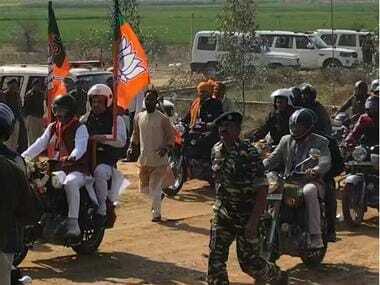 Wherever it is fought, it promises to be a dirty war.